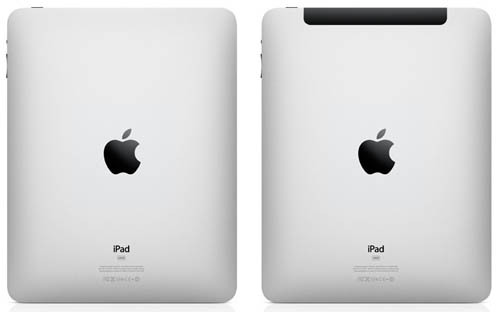 So much awaited, discussed and rumored, iPad 3- the flagship Apple device – is said to be officially announced on Wednesday, March 7, 2012, storing unbelievable power! iPad 2 was groundbreaking, even the competitors admit, however, iPad 3 is going to be unbelievable – previously reliable sources claim. The next generation tablet by Apple is said to even improve its already awesome and extremely extraordinary predecessor. Apple keeps on maintaining its original style, choosing Wednesday as a day of such announcements! The iPad 3 event is planned to be held in San Francisco, presumably at the Yerba Buena Center for the Arts, Apple’s favorite location for big declarations like these. 2048×1536 Retina display is what we’ll definitely will see, according to the same source mentioned above, claiming to be close to Apple. iPad 3 is also rumored to feature a quad-core Apple A6 system-on-a-chip, which is contradicted to the idea of simply improving and optimizing the current dual-core ARM Cortex A9 processor found in the Apple A5 SoC. Well, who knows…? Well that’s all we’ve got and found reasonable enough to mention so far. If you do have any idea or can suggest different version of any assumption provided above, do not hesitate to have your say below in the comments!